The Cheshire Constabulary is responsible for policing a population of 980,000 and an area of 232,850 hectares. It has a annual budget of £160m and employs 3000 officers and staff. Cheshire Police Authority had since being created in 1996 shared corporate systems and services with Cheshire County Council. A financial institution regulated by the Financial Services Authority (FSA). 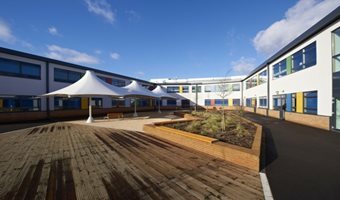 Moore Stephens Insight was engaged by a secondary school, recently built under PFI, to examine the contractual agreements between the school and the Council in relation to a proposed revision to the annual unitary charge. We then went on to build a case for renegotiation and redrafting of the agreement.